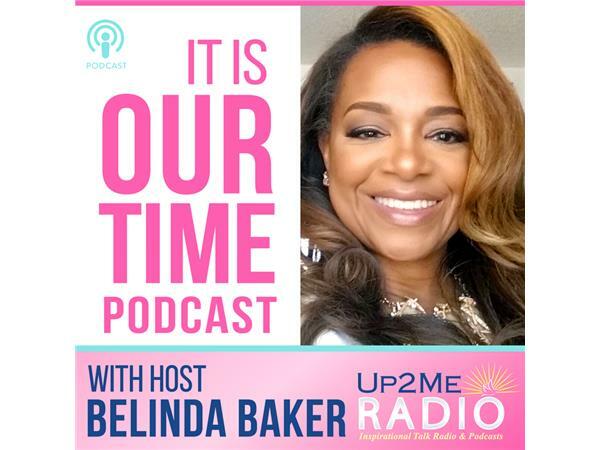 Welcome to the It Is Our Time Podcast with Host Belinda Baker and Special Guest Lynda Goodwyn, Entrepreneur/Multi-Business Owner. Tune in as Belinda and Lynda talk about the journey of entreprenuers to include the dream, the plan and going into action! Meet Lynda:Lynda is a Relationship Marketing Professional for an International, billion-dollar, anti-aging skincare and wellness care company. She is also the co-owner and COO of Atlanta Life Media Agency, a Georgia premier production support agency specializing in behind-the-camera production support. A former corporate business leader, Lynda has over 28 years of communications, relationship management, strategic planning and contract negotiations experience in the healthcare industry. 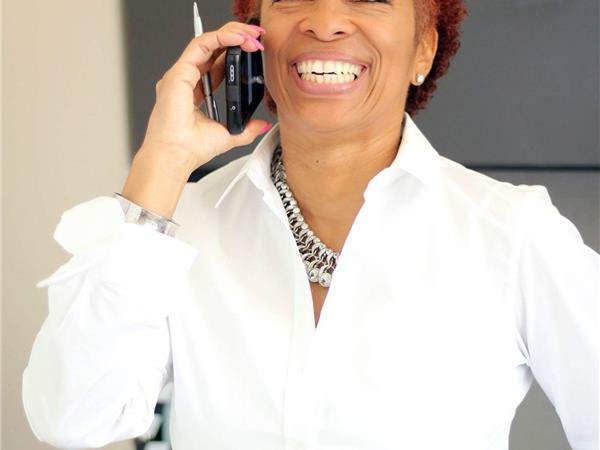 As a recent early-retiree, Lynda now spends her time focused on growing her two businesses and expanding her personal brand as an entrepreneur business woman.As a summer project, Lynda was a radio show co-host for “Good Moring Caribbean,” a production of Kalalloo Radio where she developed her passion for media and the entertainment industry.